Sodium Bicarbonate Baking soda is the most common household ingredient. Sodium Bicarbonate is food additive.Baking soda contains sodium bicarbonate, which is a mineral that behaves like a salt. 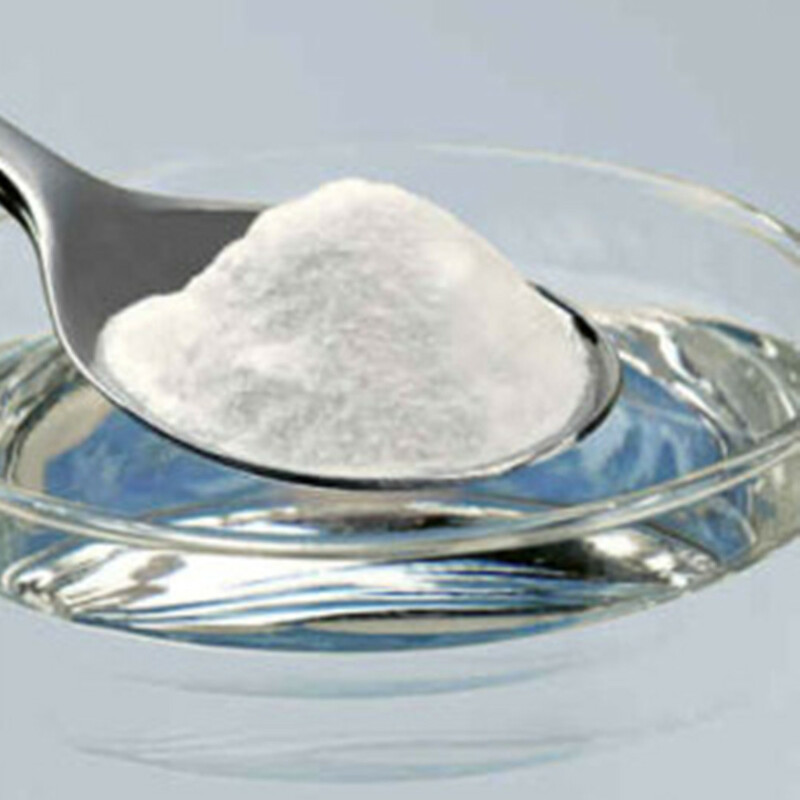 Baking soda added to a bath can relieve itching and help with more restful sleep if done in the evening. Storage:a.Be set to cool.dry and ventilated place away from Fire source. Looking for ideal Sodium Bicarbonate Baking Manufacturer & supplier ? We have a wide selection at great prices to help you get creative. All the Sodium Bicarbonate Baking Soda are quality guaranteed. 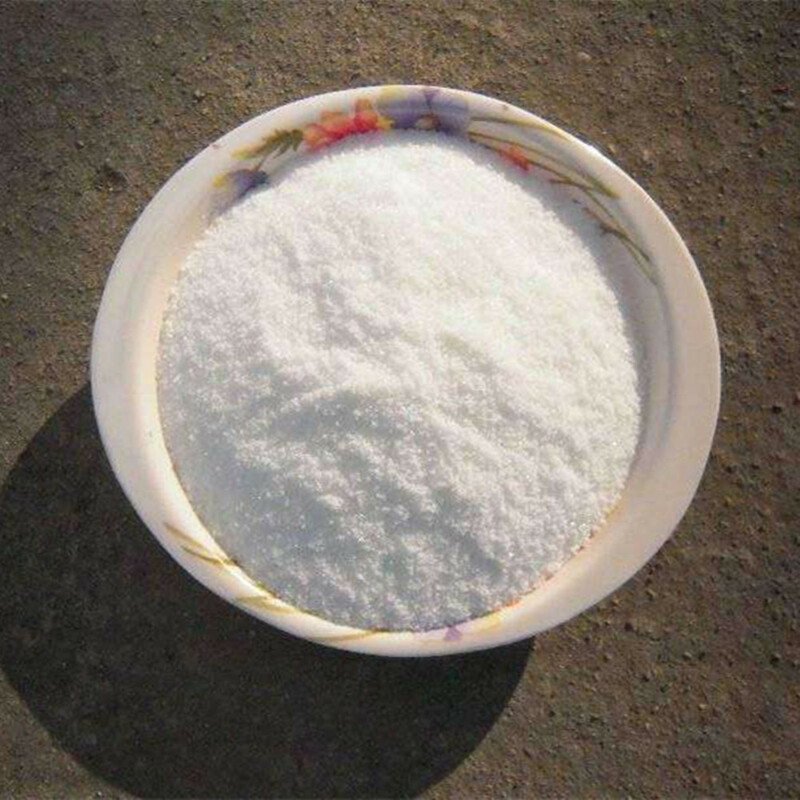 We are China Origin Factory of Sodium Bicarbonate Food Additive. If you have any question, please feel free to contact us.